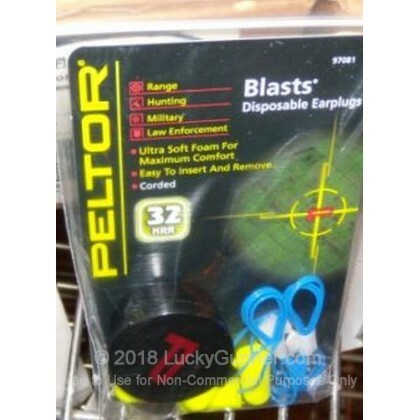 Peltor introduced the first foam earplug over 25 years ago setting the standard for foam earplugs and continues to produce top of the line disposable earplugs to this day. 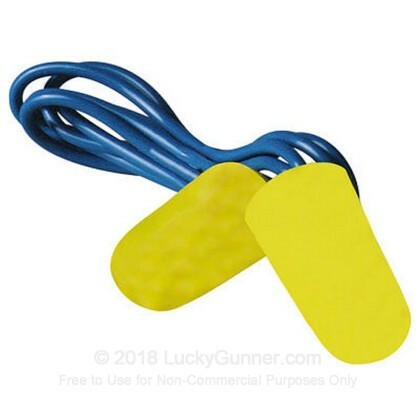 These earplugs feature an ultra-soft foam material that provides a great seal for maximum comfort and include a cord to make it esy to take them out between firing. This kit includes two pairs of corded earplugs and 1 container to keep them clean between uses.